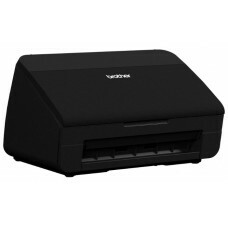 Canon imageFORMULA DR-C130 Document Scanner, Max Document Size A4, Connectivity Hi-Speed USB 2.0. Canon scan L110 Scanner, Max Document Size A4, Connectivity USB. 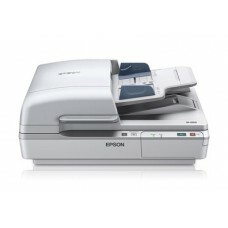 Epson Perfection V37 Desktop Fast Photo Image Scanner, Max Document Size A4, Scanner Resolution 4800 x 9600 dpi.